Do you have a sudden plumbing problem in the middle of the night? Need a clogged drain repair? Maybe you just woke up to find your pipes frozen? Don’t worry – On The Ball Plumbing’s licensed, trained, and insured Twin Falls ID 24 hour emergency plumbing service is never far away. Get prompt, reliable, and budget friendly service that won’t let you down. 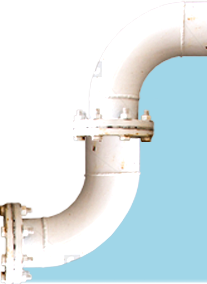 Get affordable plumbing in Twins falls, ID today! Always know what you’re paying as soon as your Twin Falls ID plumber walks through the door. 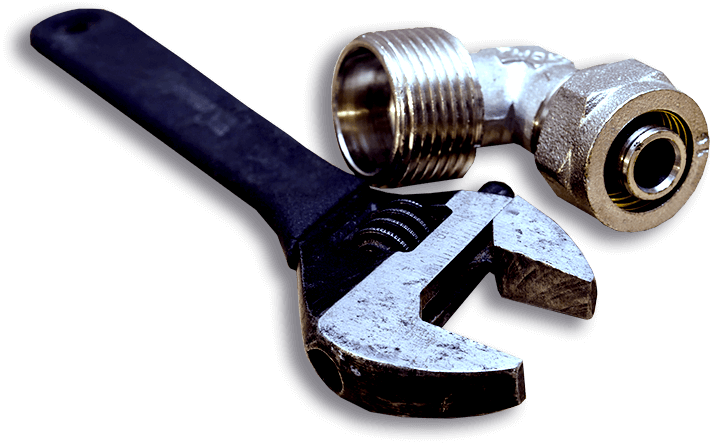 Our on call plumber service can solve major plumbing problems, as well as smaller projects. Never worry about hidden fees or service charges when you work with On The Ball Plumbing – Just quality craftsmanship at affordable prices for your residential & commercial plumbing needs.